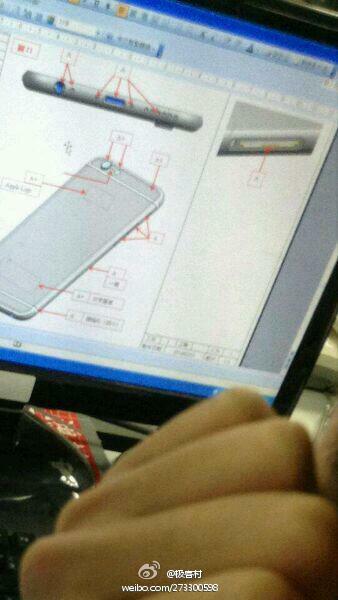 HUGE IPHONE 6 LEAK: Actual iPhone 6 housing may have been revealed in a leaked photo! We’ve already seen iPhone 6 concepts based on what are claimed to be actual Apple schematics this week and now we might be getting a nice look at the rear shell of Apple’s upcoming flagship phone. 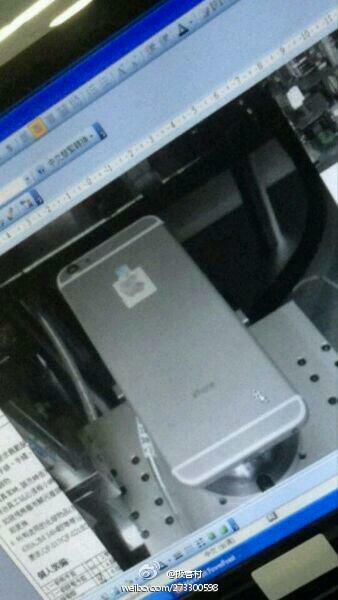 Nowhereelse.fr has spotted some pictures posted on Chinese social networking site Weibo that purportedly show the iPhone 6′s rear casing from inside one of Foxconn’s production facilities. The pictures aren’t the best quality and they don’t show us how big the new device will be, especially since it’s not being compared to the 4-inch iPhone 5s. Apple is reportedly working on two different versions of the iPhone 6, one with a 4.7-inch display and another with a 5.5-inch display and there’s nothing in the leaked photos that gives us an indication of which one we might be looking at. 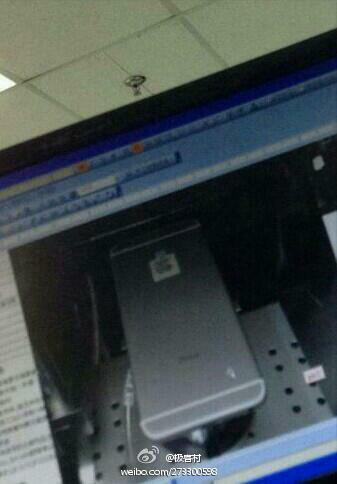 More leaked pictures of the purported iPhone 6 shell follow below.